identify how investors can contribute to the just transition within the UK. The just transition means making sure that action on climate change supports an inclusive economy, with a particular focus on workers and communities across the country. The report and accompanying brief explore the extent of the just transition challenge, current efforts to address it, and what actions investors can take, including at the regional level. The analysis includes a regional case study of Yorkshire and the Humber. Investors in the UK have a strategic opportunity to connect climate action with positive social impact across the country. Around a fifth of current jobs in the UK have skills for which demand could grow in the green economy or which could require reskilling. The just transition is starting to move into the policy and market mainstream but the full implications are yet to be worked through. The just transition is rapidly emerging as an essential element in the successful transition to a resilient zero-carbon economy. It starts from a focus on ensuring that actions to tackle climate change also take account of core social priorities, such as distributional effects and the ways in which decisions are made. 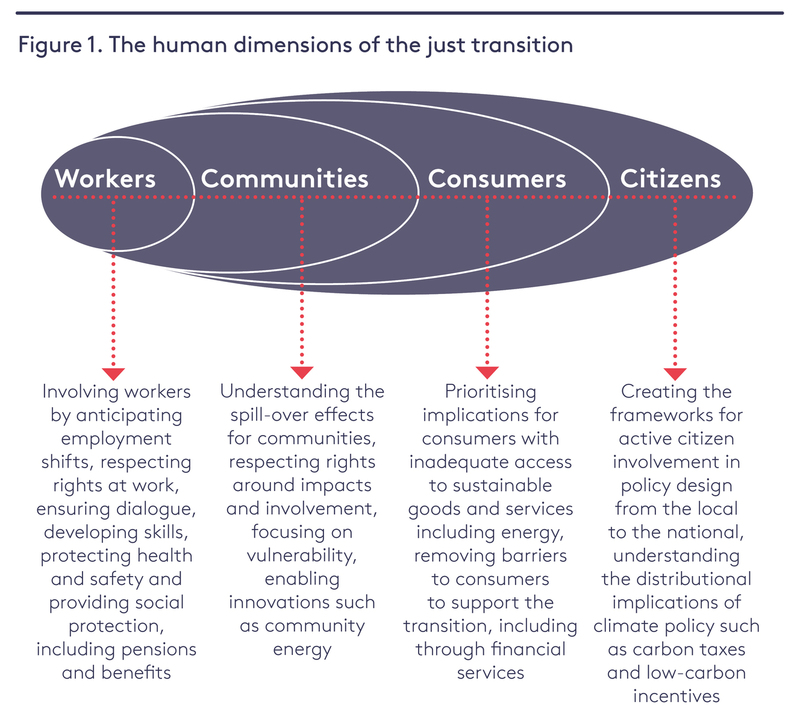 Figure 1 shows who is affected by the just transition. Around a fifth of current jobs (21%) in the UK have skills for which demand could grow in the green economy or could require reskilling – affecting more than 6 million people. Around 10% of workers have skills that could be in more demand, while 10% are more likely to need reskilling – this does not mean these jobs will be lost. The East Midlands, West Midlands, and Yorkshire and the Humber are the three regions with the highest proportions of jobs that could be exposed to the transition. A coherent policy and market framework is needed to provide clear incentives for investors to support the just transition. 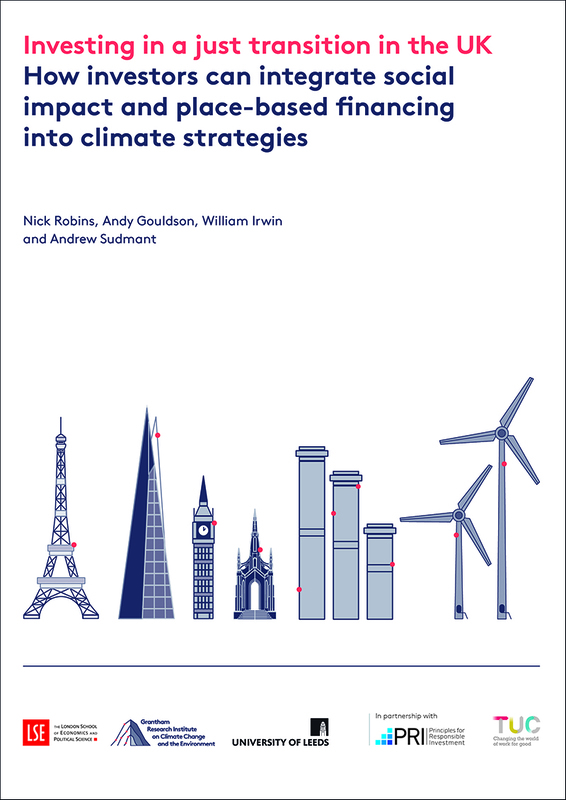 The UK has a long-standing climate policy framework, and people and place are key foundations of the Industrial Strategy. The Government has also given emphasis to strengthening green finance and social impact investing. But there is not yet an explicit focus on the just transition in UK national policy. Investors can integrate the just transition into their climate strategies through corporate engagement, capital allocation as well as policy advocacy. Experimentation at scale will be critically important. 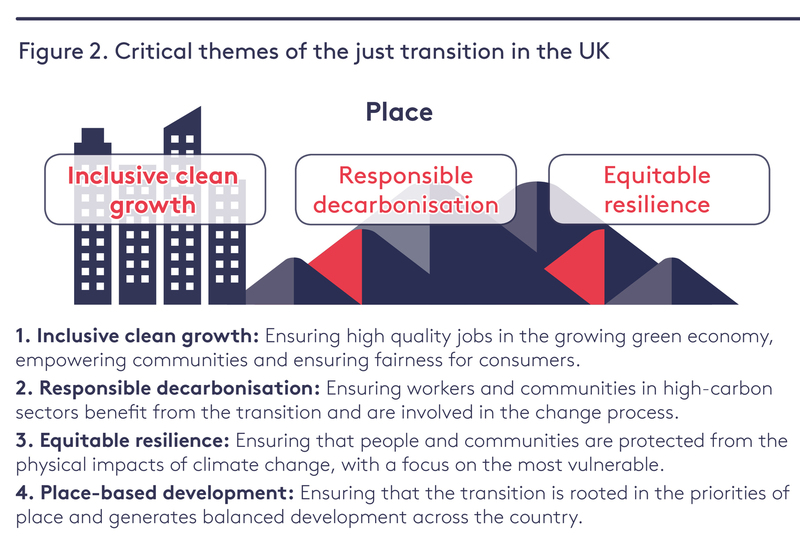 Figure 2 shows the thematic priorities for achieving a just transition in the UK.